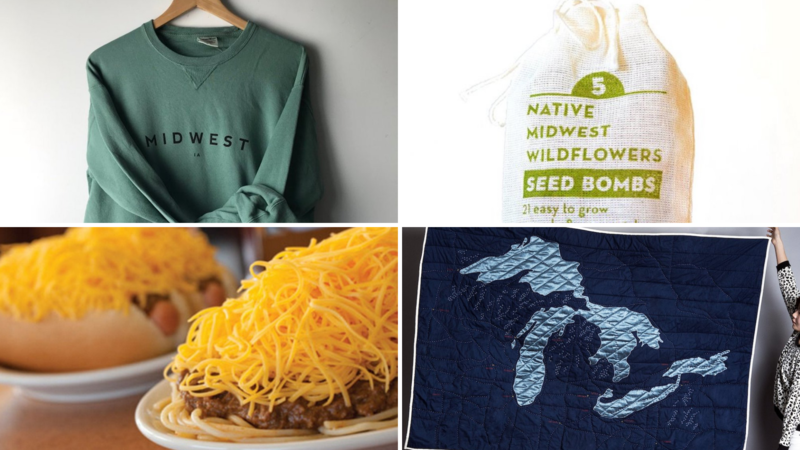 From thoughtful gestures to apparel to help share their Midwest pride, there are lots of ways to show you care. These gifts for the Midwesterner in your life will help them remember their roots, no matter how far they roam. I’ve been following Camp Climb for awhile now, and love their mission of empowering female business owners to follow their passions. 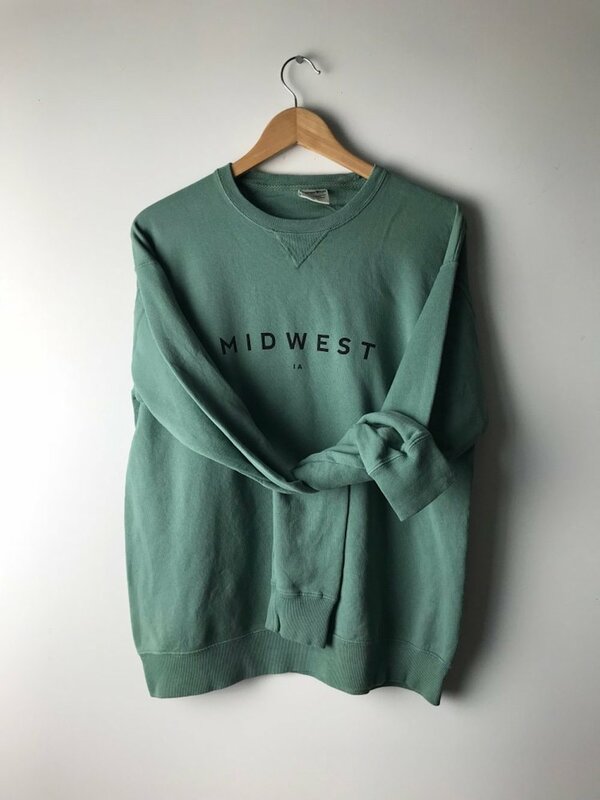 Help your favorite Midwesterner rep their home state (and keep them warm this winter) with an item of Camp Climb’s cozy apparel. I know one thing for sure—I will definitely be putting this cozy pullover on my holiday wish list. The Midwest may not have a coastline, but, in my opinion, the Great Lakes are the next best thing. 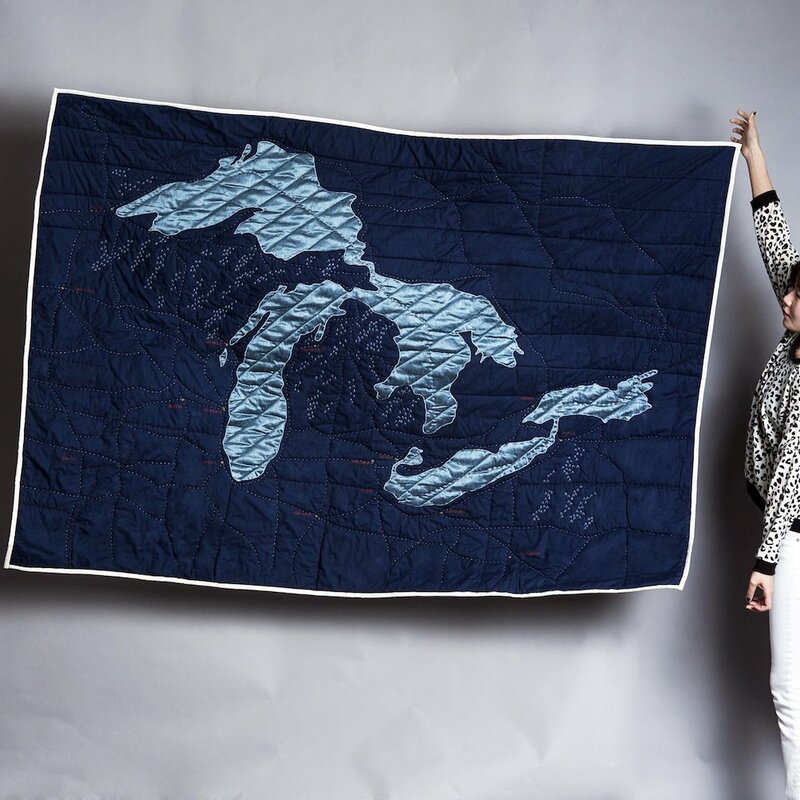 Now with this beautiful quilt from Haptic Lab your favorite Midwesterner will never feel far from home. I’m seriously in awe over these beautiful handmade quilted map and how cozy they must be. Whoever said the Midwest is flat and full of cornfields hasn’t done much exploring. 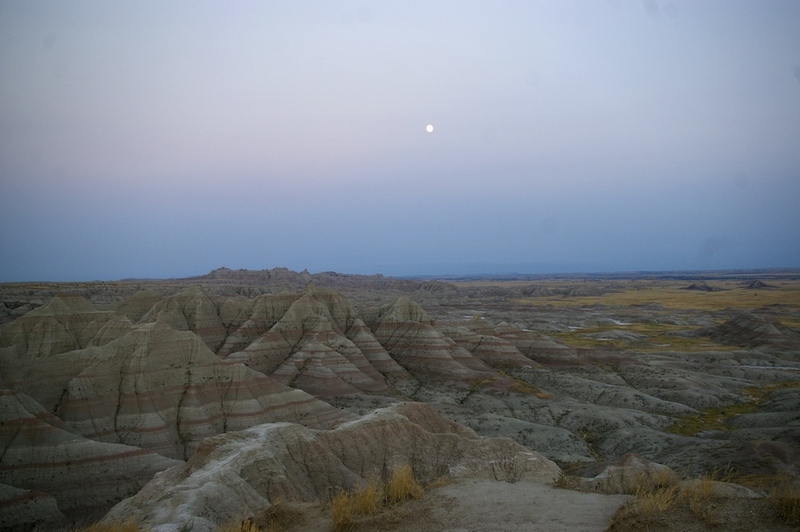 Give your favorite Midwesterner the gift of the great outdoors with this incredible guide to the region’s National Parks from National Geographic. Encourage them to opt outside in the new year and get to know some of the nation’s most beautiful outdoor spaces. The Midwest is full of incredible craft breweries. 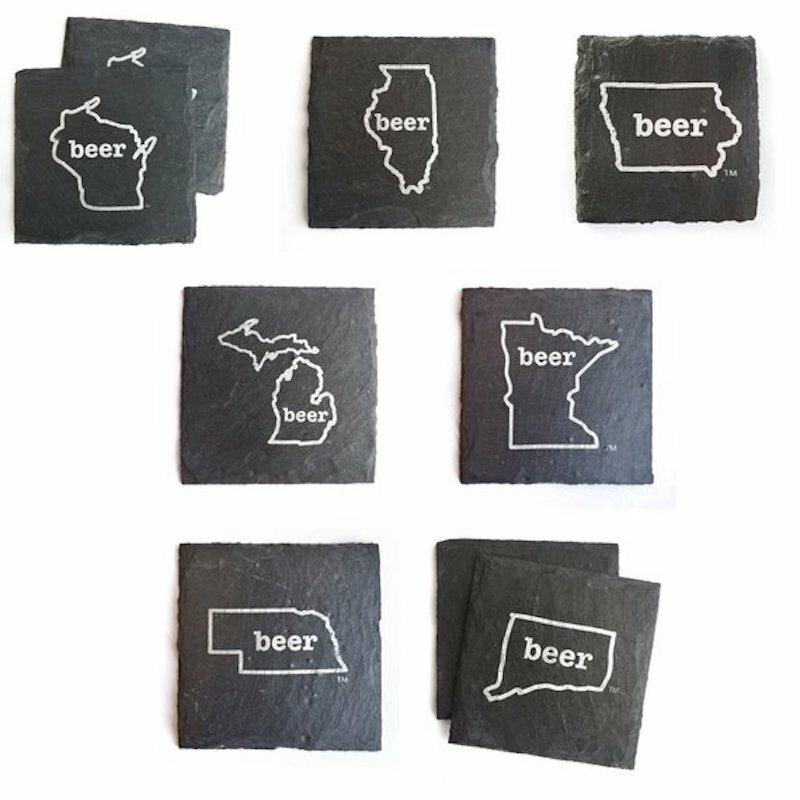 Gift a six pack and these slate coasters from CheersInk to someone who appreciates a good ale this holiday. Choose their home state design or gift an assortment of Midwest states that are important to them. Midwest winters are no joke! 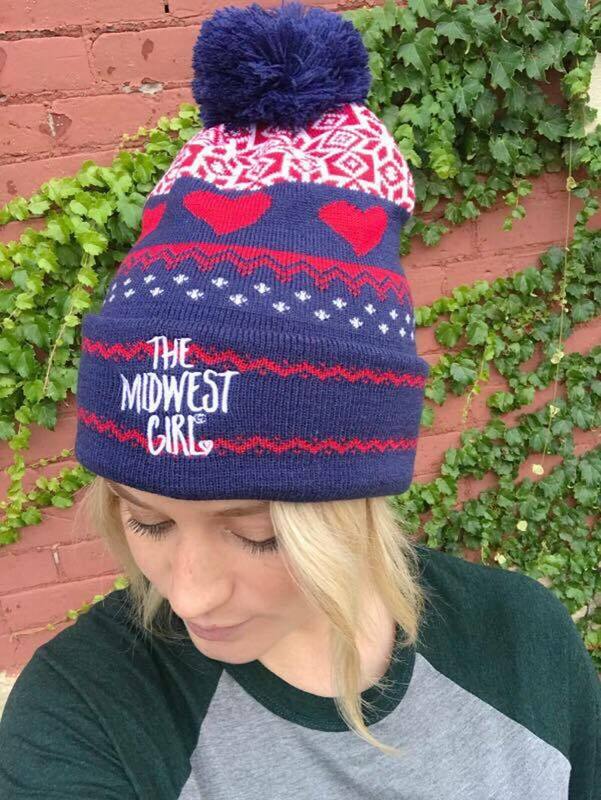 Keep your favorite Midwesterner warm with this cozy stocking hat from The Midwest Girl based in Dubuque, Iowa. Not only are these hats seriously cute, but they’ll also share the wearer’s Midwest pride wherever they go. In addition to cozy outwear, you can also gift one of The Midwest Girl’s darling tees, tanks, or sweatshirts. Everyone knows that you can’t visit Des Moines without stopping in to RAYGUN. This cheeky shop is known for its snarky T-shirts. 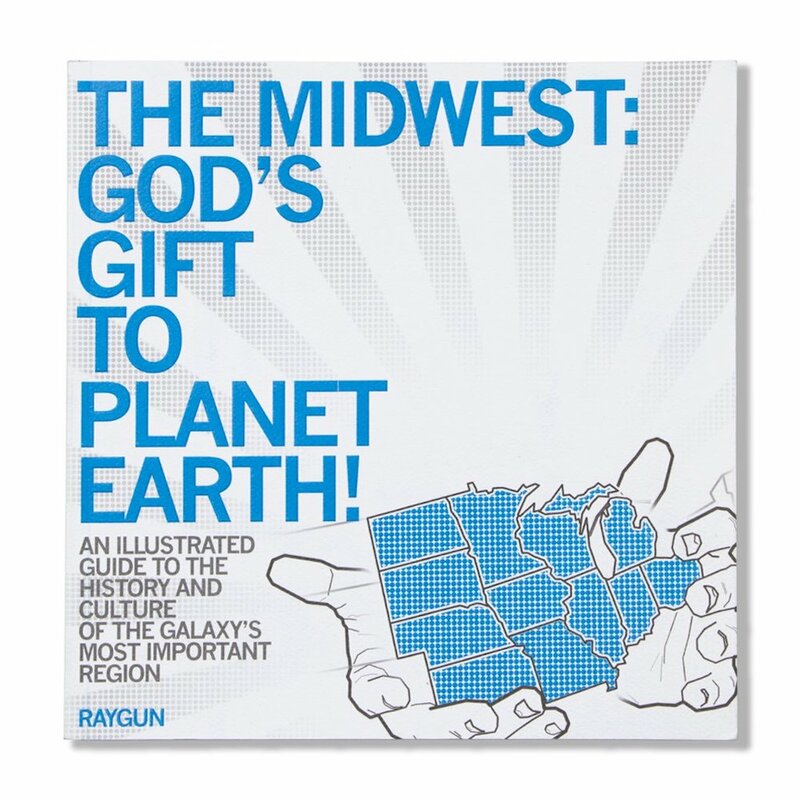 But they’ve also published a number of books, including The Midwest: God’s Gift to Planet Earth. This illustrated guide shares the Midwest’s history and unique cultural oddities in a joking but loving format. Gift this gem to a recent Midwest transplant or lifelong resident to share with their out-of-town guests. 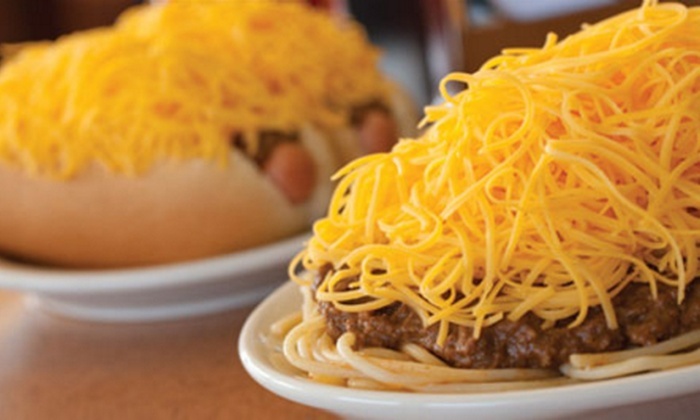 Midwesterners are serious about their regional delicacies. Now thanks to Goldbelly moving out of state doesn’t have to mean that they can’t enjoy their favorite food. From Danish kringle from Wisconsin to Skyline Chili from Cincinnati, Goldbelly allows you to order and ship dozens of Midwest foods anywhere in the country. Save Santa the trip and have their favorite food delivered just in time for the holidays. One of my favorite things about trekking across the Midwest is seeing its wildflowers in bloom. Now you can give the gif of that beauty to someone on your holiday list thanks to the Department of Everyday. 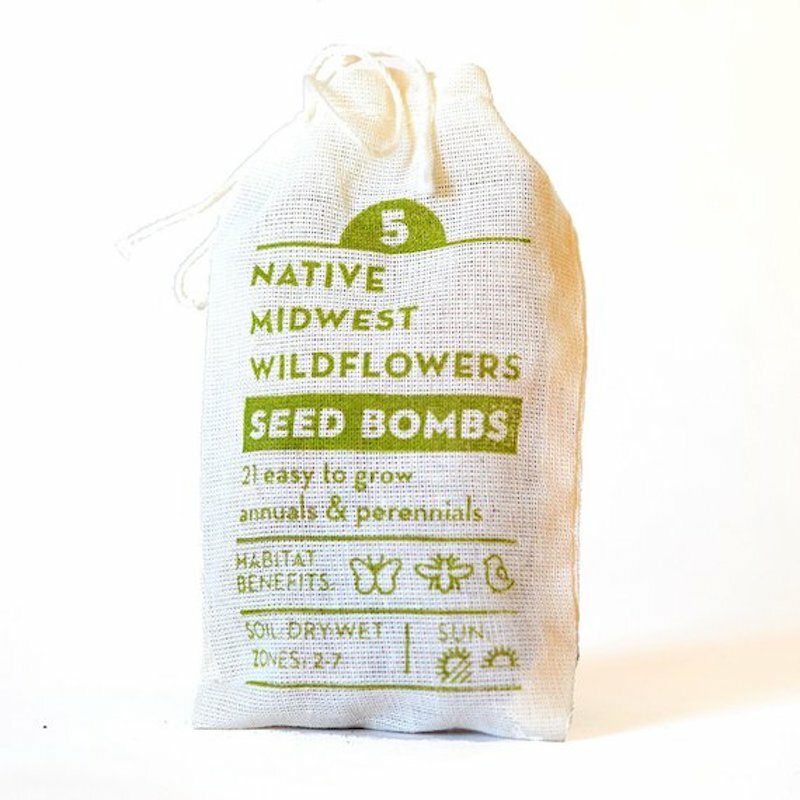 Their native wildflower seed bombs are sure to brighten any backyard. Plus, they’re insanely easy to plant and take care of. Shop the rest of the 2018 Holiday Gift Guide, or check out how you can support central Iowa business owners. I would love to hear from you! 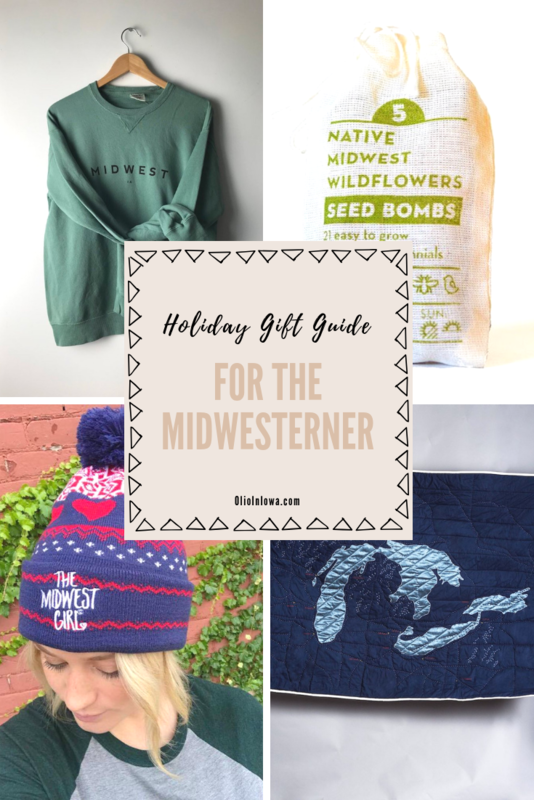 What are your favorite gifts for the Midwesterner in your life?